I spent the past weekend as an Emerging Artist at The Mt. 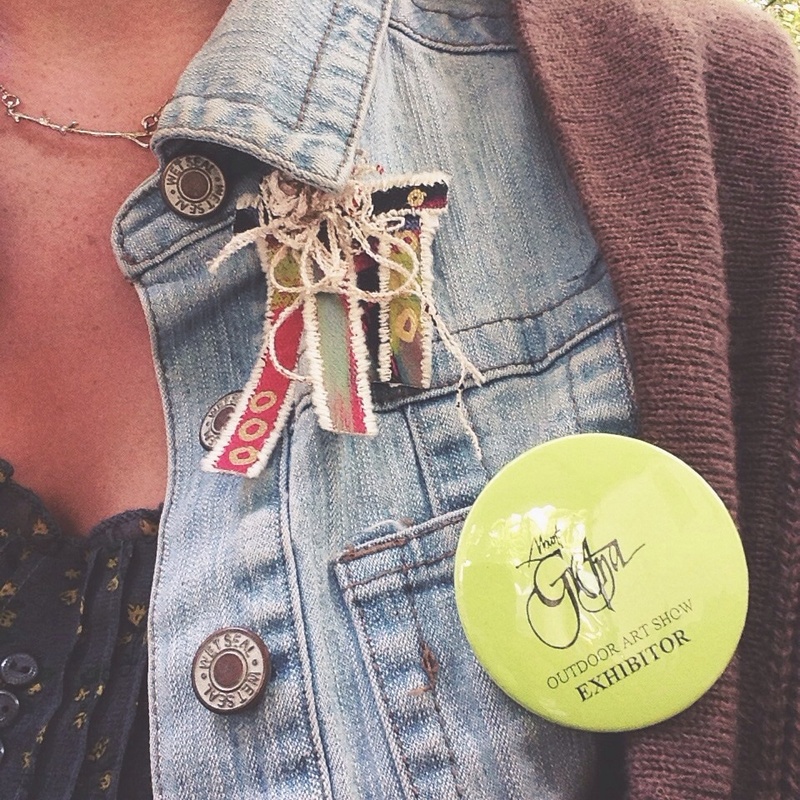 Gretna Outdoor Art Show and had an amazing time. I met so many people and got a lot of wonderful comments on my work. I was happy to sell my work to people who seemed to truly enjoy the pieces. Even if they were just my "I Need A Beer" prints, I'm happy to make someone smile enough to want to take one of my pieces home. I sold a few of my pins so hopefully I will get a few emails with pictures of people wearing them that I can post! I am resolving to update this more and have a good documentation of my life inside and outside the studio as the school year picks up again.